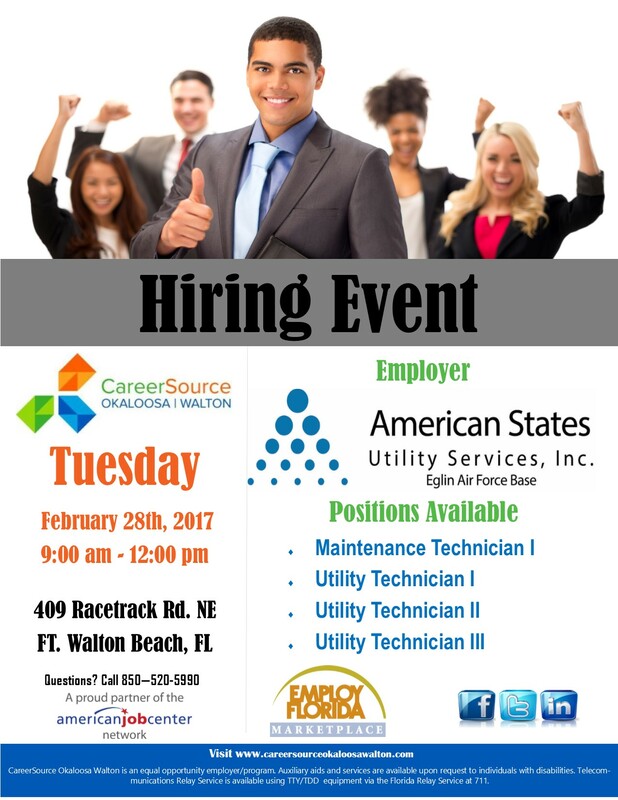 American States Utility Services, Inc. is looking for several talented individuals to join our team at Eglin Air Force Base! 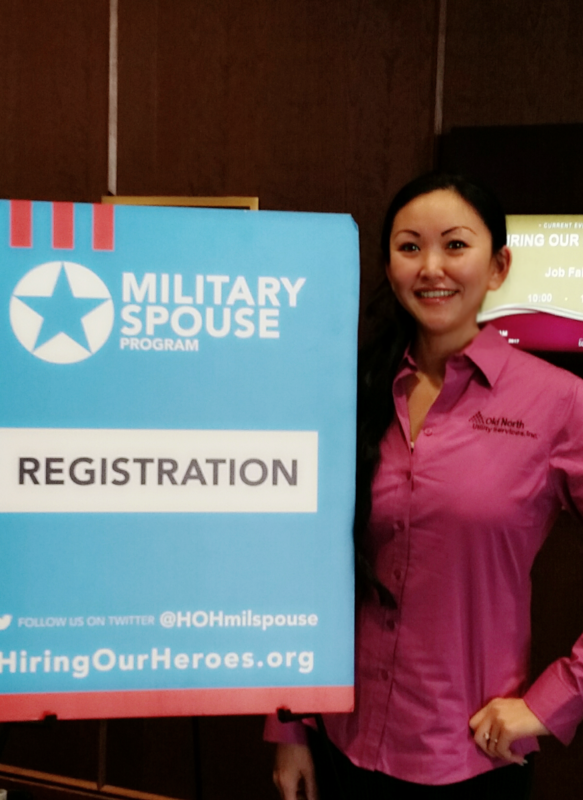 Old North Utility Services, Inc. recently participated in the Hiring Our Heroes Military Spouse Job Fair on Fort Bragg. 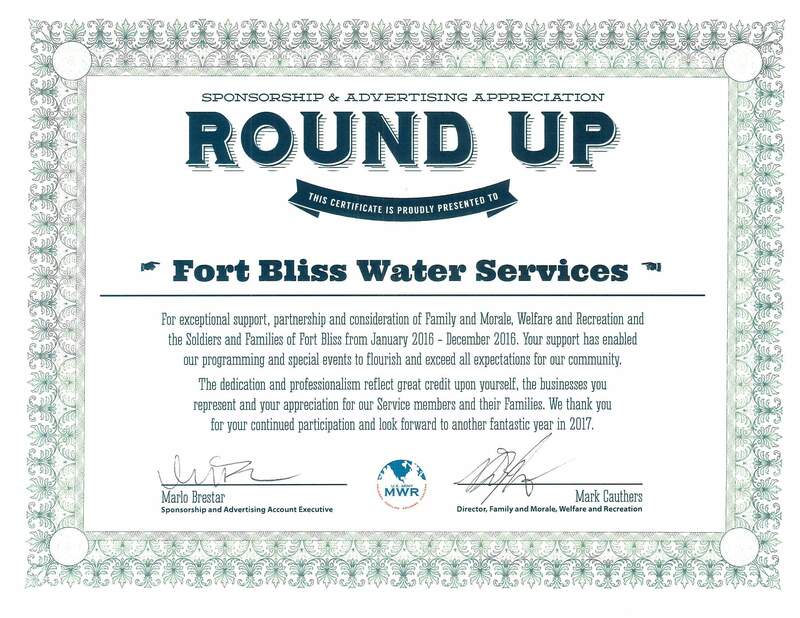 Fort Bliss Water Services Company was recently honored by the Fort Bliss MWR for their ongoing sponsorship throughout 2016.